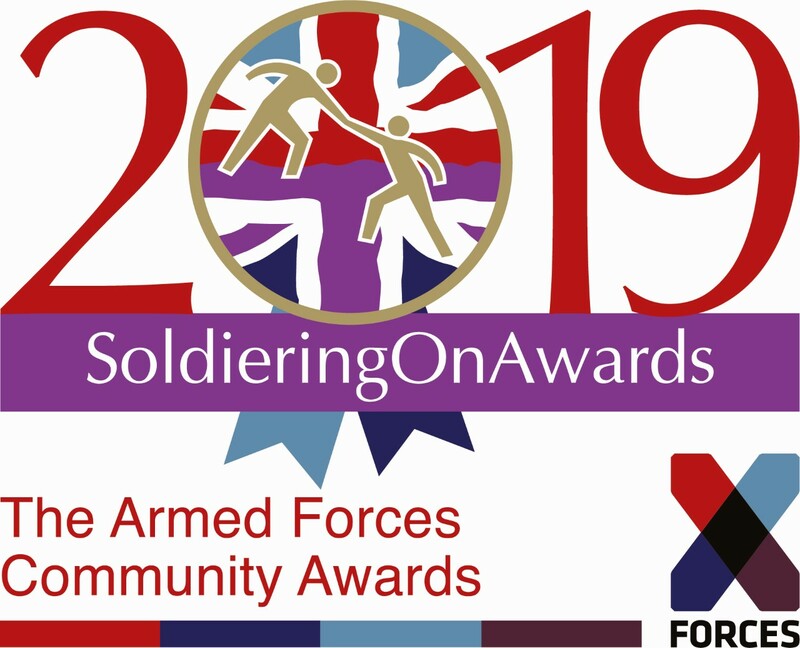 Have you had a chance yet to watch the Soldiering On Award (SOA) Winners talking about their emotional experiences on awards night? 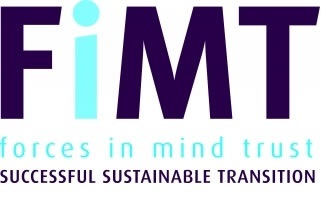 Cornwall-based sailing charity Turn to Starboard will host a charity dinner and auction in London this June. 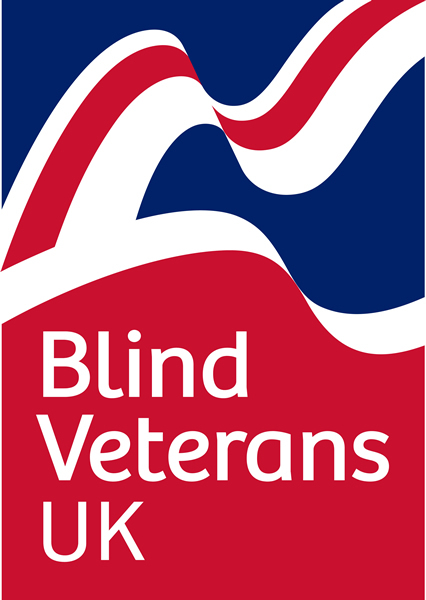 Blind Veterans UK is offering a unique chance to test your bravery in a 120-foot-high Zip Wire Challenge from the top of its rehabilitation and training centre in Ovingdean, Brighton – all in the name of charity. 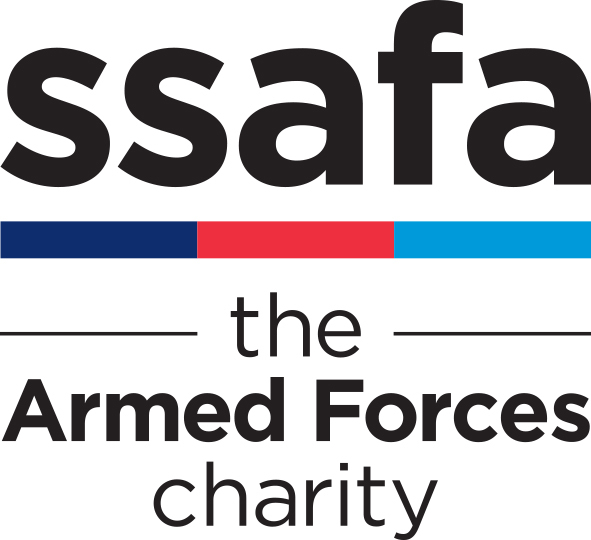 A grant of £20,000 from the Armed Forces Covenant Fund Trust will play a significant role in delivering the SkillForce Veterans’ Support Programme during the coming 12 months. 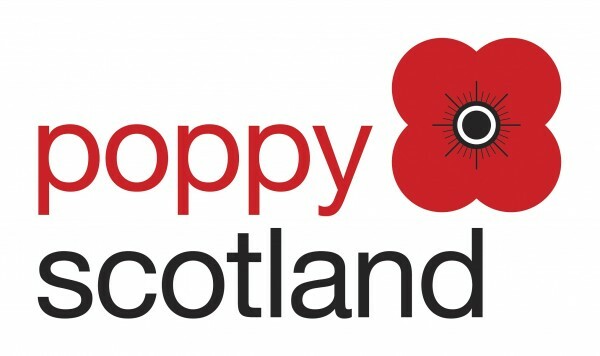 Glasgow man Ryan Small is taking on the challenge of running a half-marathon each day for a month in order to raise vital funds for leading Armed Forces charity Poppyscotland. 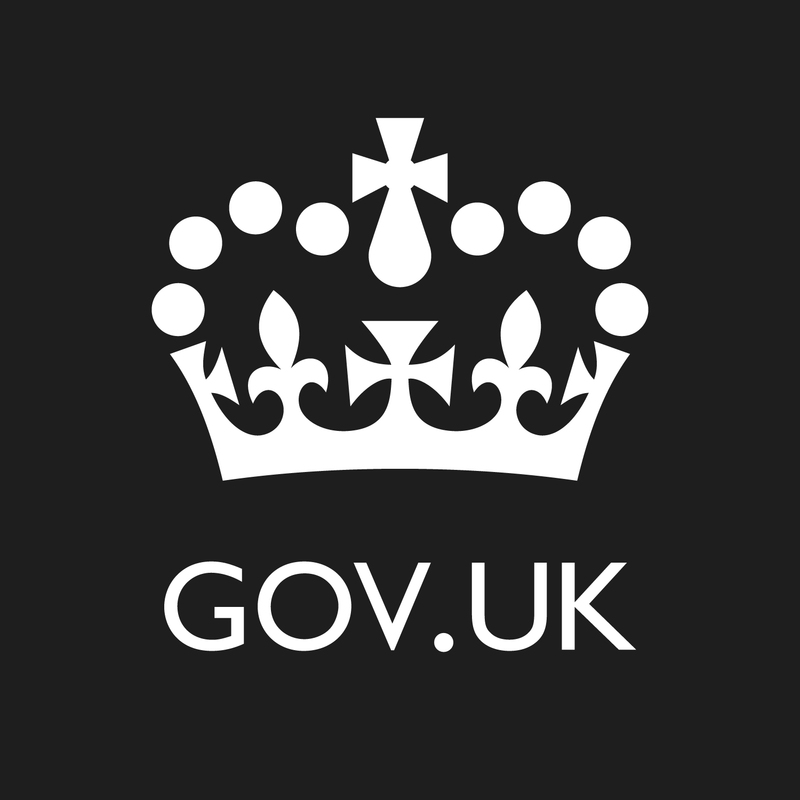 The Armed Forces Covenant Fund Trust has launched a £7.5M programme to award grants to Armed Forces Charities or CICs or Armed Forces Units working with Armed Forces Families. 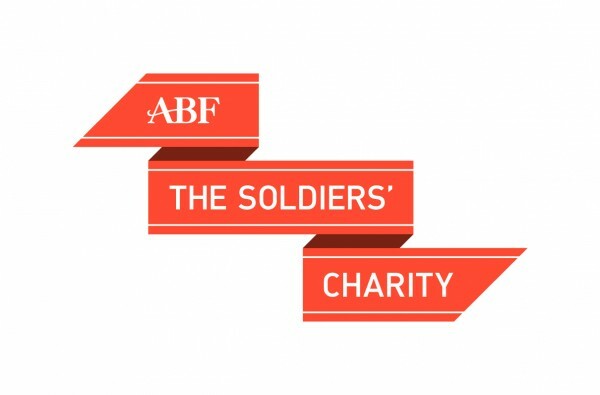 On 1 May 2019, Chelsea Pensioner Mike Smith will be attempting his 100th parachute jump at an event to raise funds for a charity that is very close to his heart, The Taxi Charity for Military Veterans.